Would you like to go to Hogwarts like Harry Potter? Or to the deep dark woods with the Gruffalo? Would you like to have a go at stop animation? Or perhaps gaming is more your thing? Whatever your interest… be sure to check out BookFest. Coming soon to Crown Street Library. 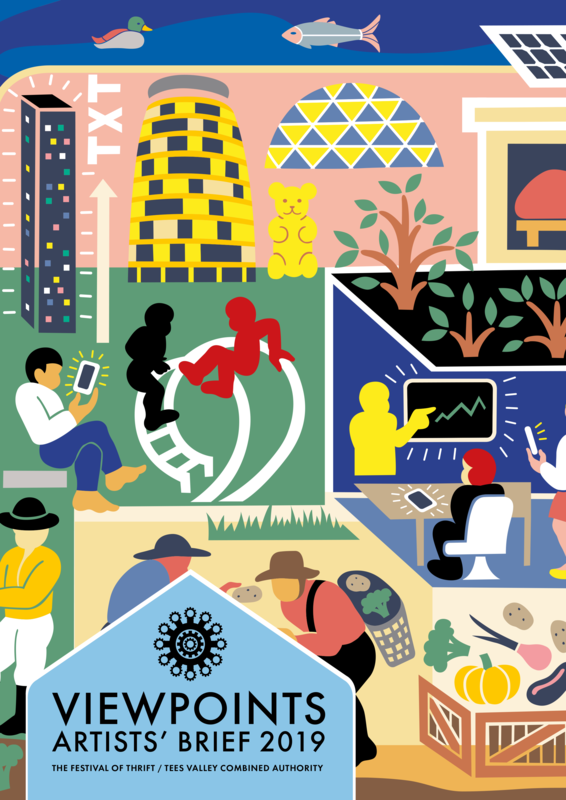 The Hulaballoo have an exciting programme over the next three months. Find out more below, or by visiting theatrehullabaloo.org.uk. 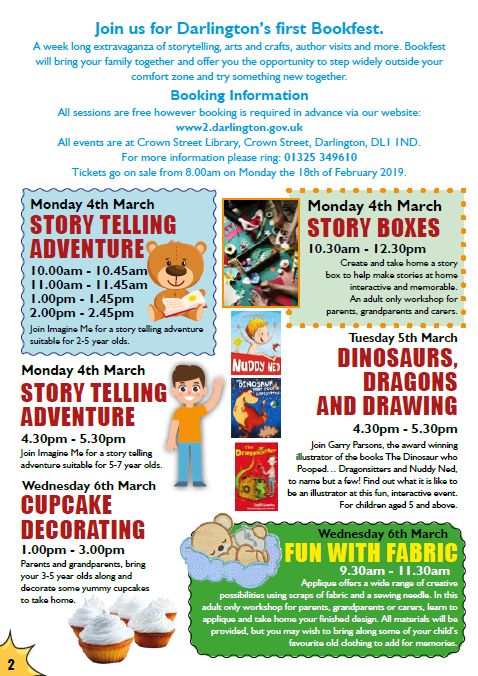 Wednesday 16 January – Sat 23 March, 10am-2pm, The Hullabaloo – Gillian Dickinson Creative Play. 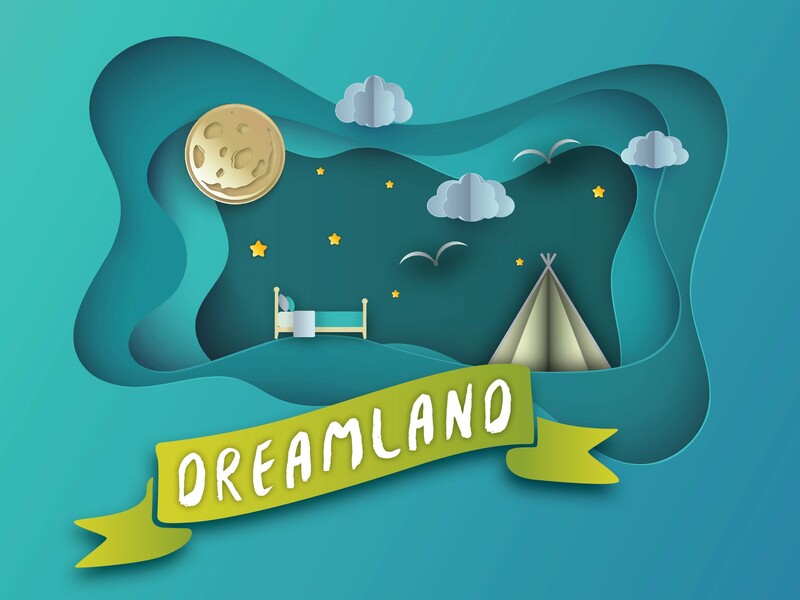 Dreamland is a beautiful sensory play installation that welcomes children 0-4 years and their grown-ups to take a journey above the clouds. Free activity. Theatrehullabaloo.org.uk. Wednesday 13 – Saturday 16, 9.30am, 10.45am, 12.30pm, 2pm, The Hullabaloo. Blink. Blink again. What do you see? Day by day your world is filling up with colour, little one. 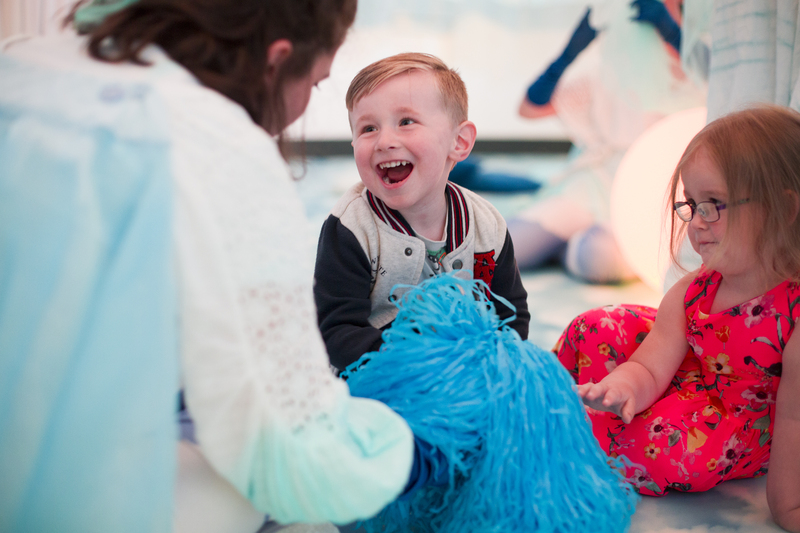 A first theatre experience for you and your baby (6-18 months) by Filskit Theatre. £10 grown-up and baby ticket / additional tickets £6. Box Office: 01325 405 405 / theatrehullabaloo.org.uk. 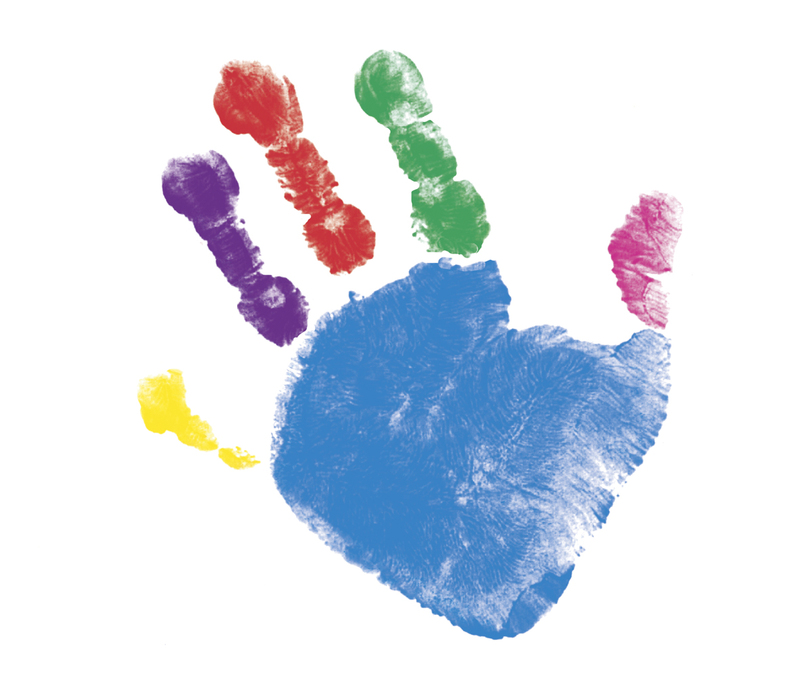 Mon 1 – TBC, 10am-2pm, The Hullabaloo – Gillian Dickinson Creative Play. 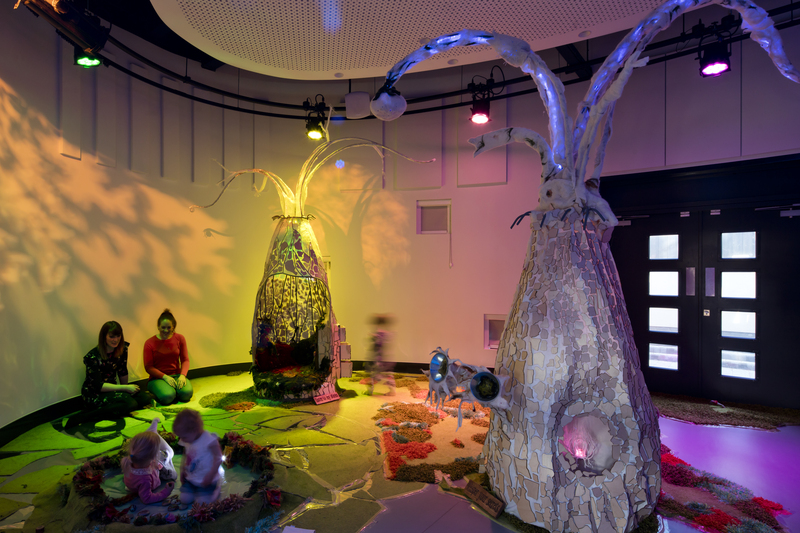 Come inside and explore a forest of interactive trees, ponds and lily pads that light up, make a noise and tell stories. Designed for children 0-10 years to play with their grown-ups. Tuesday 16 & Wednesday 17, 10.15am & 1pm, The Hullabaloo. Join Chris Connaughton at The Hullabaloo this Easter for brave and bold stories from Aesop’s Fables for ages 2-5 years. Tickets £3 each / Family Ticket: Buy 4 tickets, save £2 (must include minimum of one adult). There will also be craft activities in our café space. Tuesday 16 & Wednesday 17, 11.15am, The Hullabaloo. 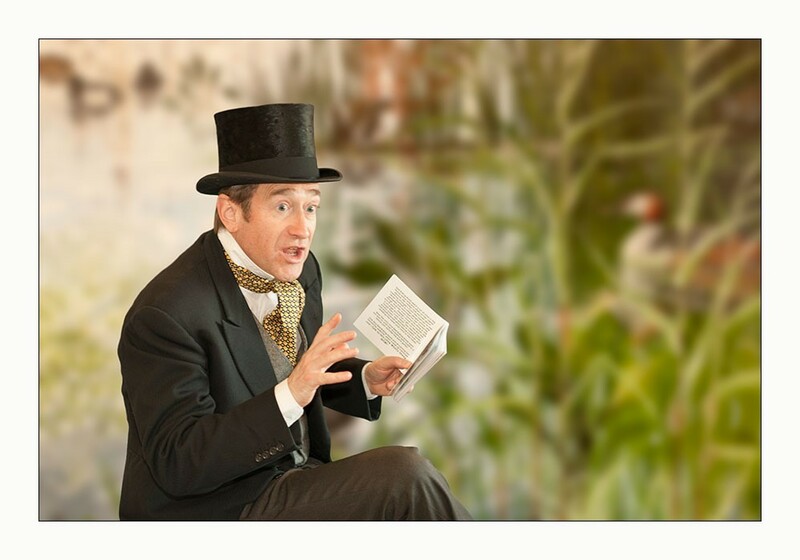 Join Chris Connaughton at The Hullabaloo this Easter for brave and bold stories from Aesop’s Fables for ages 5-7 years. 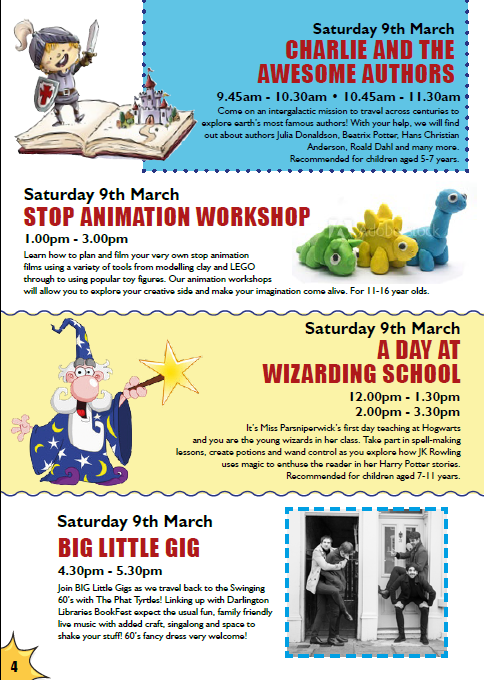 Thursday 28 March – Wednesday 10 April, Please see website for times, The Hullabaloo. Join two dancers and a live musician as they use their eyes and ears, noses and mouths, fingers and feet to discover a world of play that makes the ordinary extraordinary. 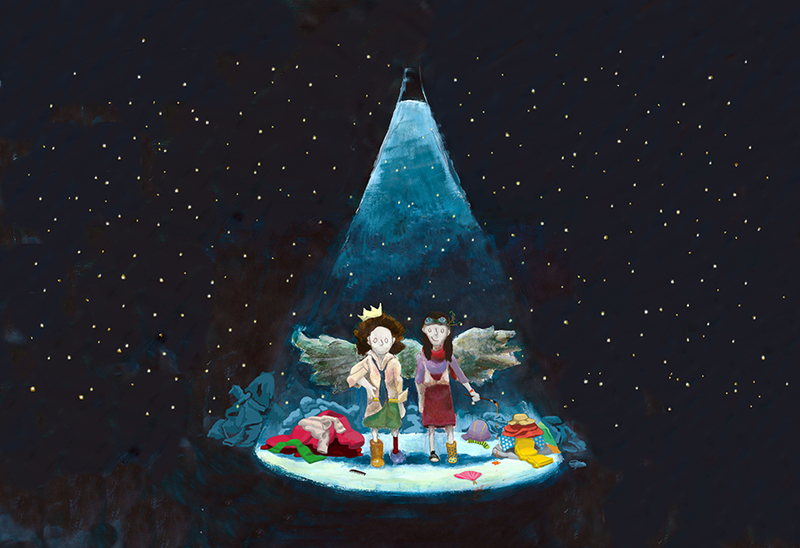 A WinterWalker and Theatre Hullabaloo production for ages 3-6 years. Tickets £7 / family ticket £24. Saturday 18, 11am & 2pm, The Hullabaloo. 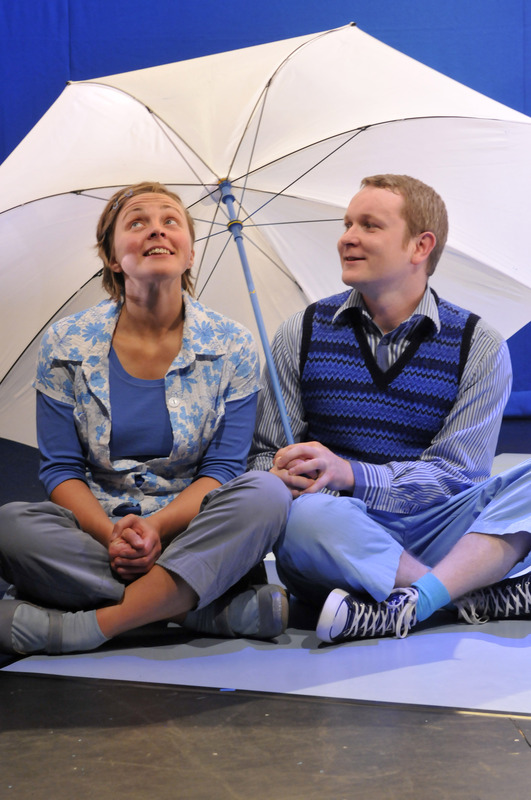 A funny, magical, physical production for ages 5+ by egg, co-produced with Oxford Playhouse. With original songs and quite a lot of Spanish, this mischievous show asks what it takes to stand proud and be true to ourselves. 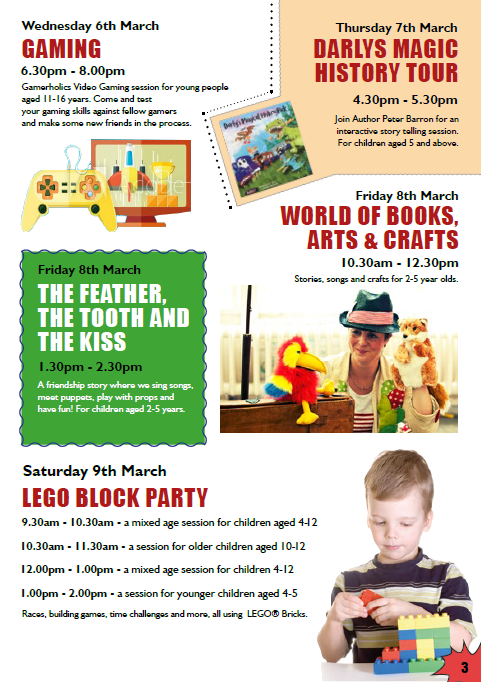 Friday 24, 1.30pm & Saturday 25, 11am & 2pm, The Hullabaloo. Never underestimate the determination of a child! Can a bunch of kids work together to uncover and outsmart the true criminal? Slingsby return to the The Hullabaloo with this immersive show for ages 8+, based on the book by Erich Kastner. Friday 31 May & Saturday 1 June, 11am & 2pm, The Hullabaloo. 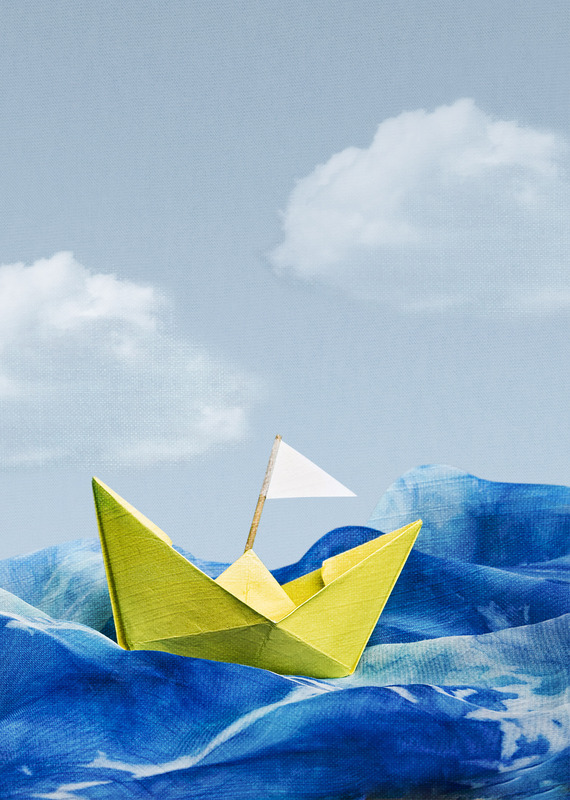 A beautiful and gentle story of friendship, power struggles and the rich world of creative play. 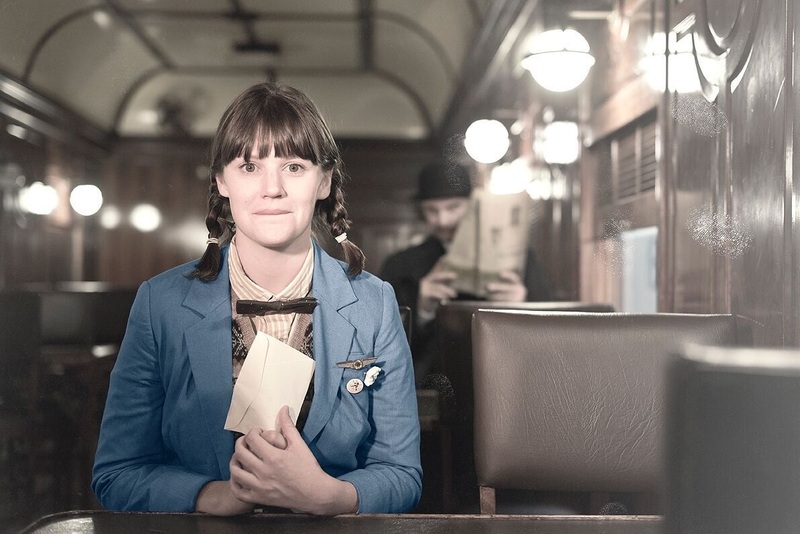 M6 Theatre Company present this wonderful production for ages 3+. 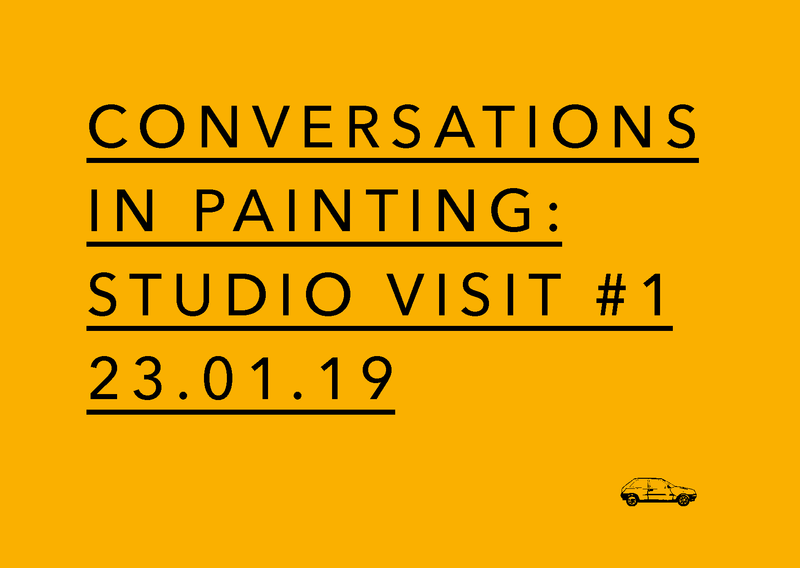 Continuing on from previous creative activity, Conversations in Painting are hosting a number of Painter’s Studio Visits throughout 2019. 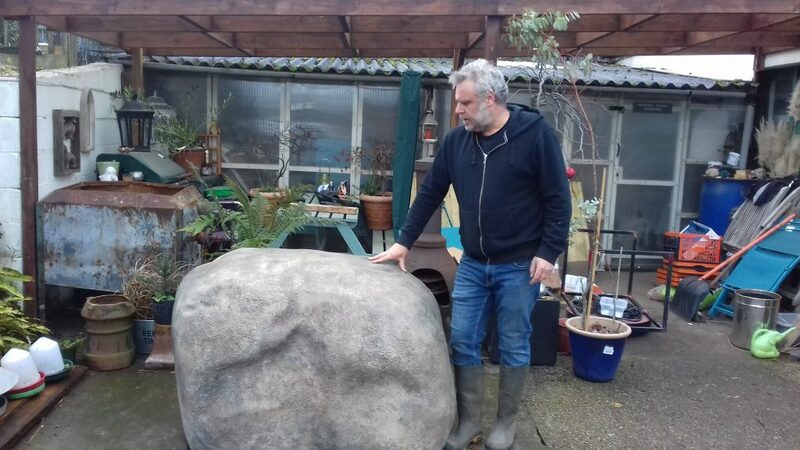 The first will be with the initiators / organisers of Conversations in Painting – painters Sarah Cooney and Phil Gatenby at their Navigator North studio in Middlesbrough. Join the visit (and conversation) on Wednesday, 23 January 2019 from 18:00-20:00. An informal evening of discussion about Contemporary Painting at the studio of painters Sarah Cooney and Phil Gatenby. Riverside House is situated on Riverside Park. Riverside Park is located adjacent to the A66 and is approximately 5 minutes drive from Middlesbrough Station. Darlington through the eyes of artists is on display until Wednesday 30 January 2019. A selection of oils, watercolours and sketches from the local studies collection, all featuring views of the town that have inspired artists over the years. Interesting not only for their artistic merit but also for what we can learn from them about Darlington in times gone by. 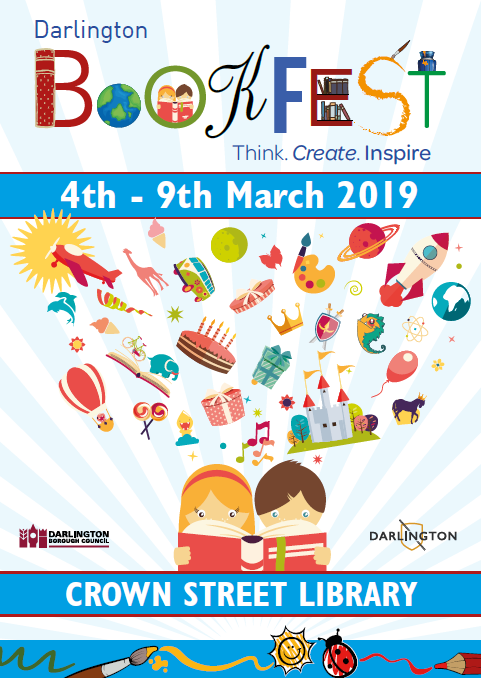 “Darlington has provided many fine artists in times past, and their works, besides being a constant source of pleasure to connoisseurs are also of great help to local historians, depicting as they do, many aspects of the town’s architecture and pastoral charm in times past”. 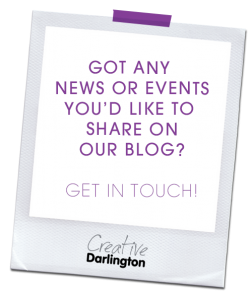 In 2018 Creative Darlington was delighted to support a fantastic film and music project as part of our ongoing work with Orchestras Live and Durham Music Service, which began with the Hallé Orchestra giving two performances at the Dolphin Centre in 2016. In summer 2018, Orchestra of the Age of Enlightenment (OAE) started a creative film composition project in which young musicians from Wyvern Academy, Darlington, composed a live musical soundtrack for a short film working with renowned music leader James Redwood, several OAE players and a trainee music leader. The created soundtrack was orchestrated so that additional members of the OAE could join the young musicians for a pre-concert performance of the new music together with the projected film at The Hullabaloo on 10 September 2018. 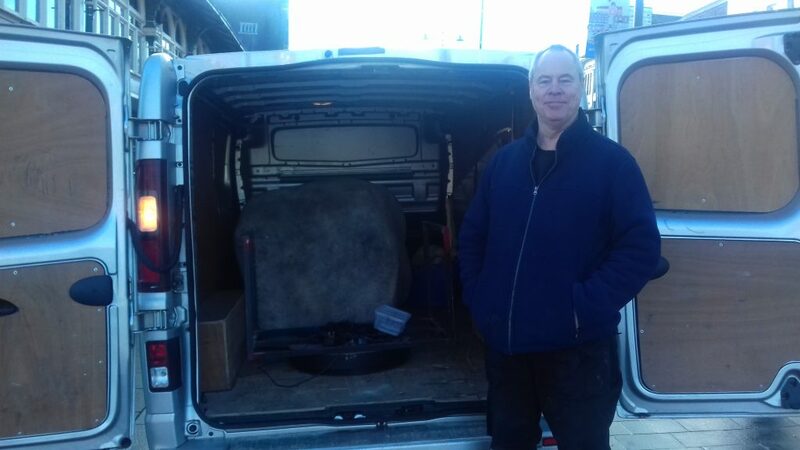 This was followed by the OAE concert at Darlington Hippodrome, featuring the orchestra performing Richard Strauss’ 1925 score of Der Rosenkavalier, performed live with the original silent film. The audience were invited to arrive early to attend the ‘curtain-raiser’ event, in which they could enjoy the contemporary film music work of local young people. 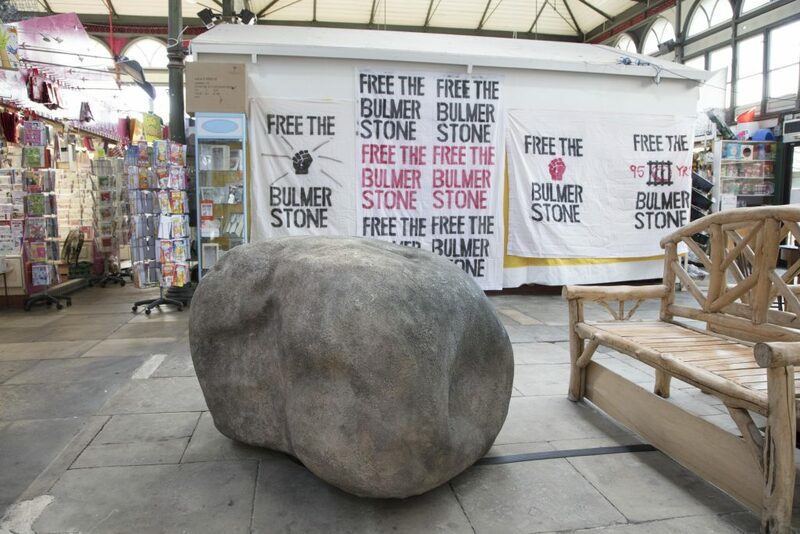 I’m Never Gonna Stop, is a beautiful depiction of Darlington in my view, developed as part of a fantastic programme of activity involving talented young people in Darlington. 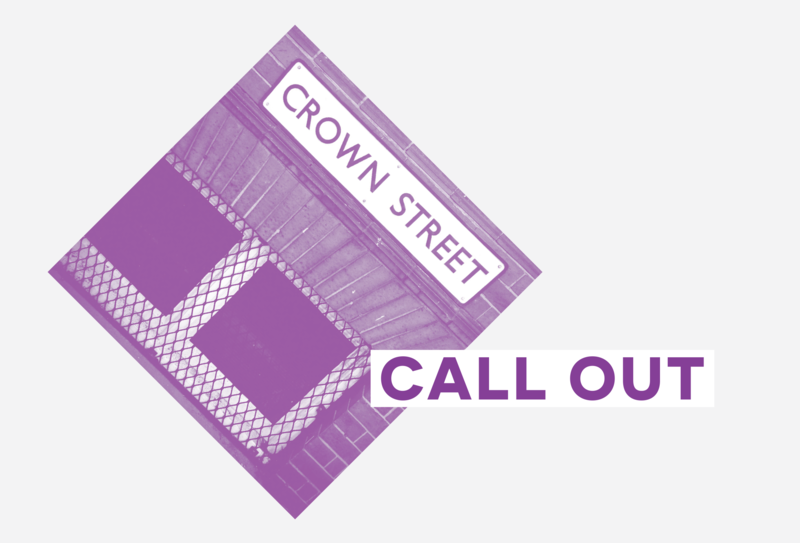 In 2019 Creative Darlington is also supporting workshops with a composer/music leader, several Royal Northern Sinfonia (RNS) players and an assistant (trainee) music leader, to devise a short piece of music that combines the participants as an ensemble together with solo saxophone. Following a morning rehearsal, the project will culminate in a pre-concert event on stage at Darlington Hippodrome on Thursday 17 January 2019, when Jess Gillam will join young musicians from Carmel College and RNS players to perform the new piece, with the Royal Northern Sinfonia concert at Darlington Hippodrome at 7.30pm to follow.